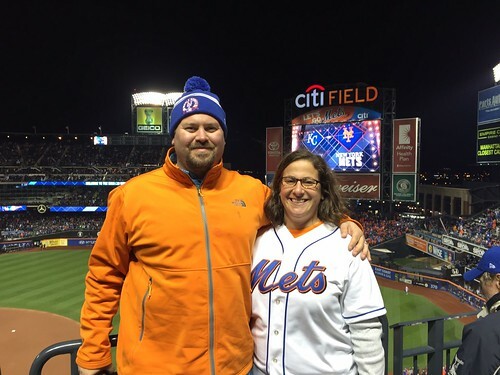 After arriving to Citi Field by Water Taxi, Nik and I made our way in the stadium by entering along the left field side. We bypassed the lower level food options and headed to the promenade for Nathan’s hot dog’s and fries. We were still hungry so we shared the Pat LaFrieda Steak Sandwich, which is still as good as when I had it a few years ago. Our seats were in section 504, a little out towards right field. We had a great view of pretty much everything. 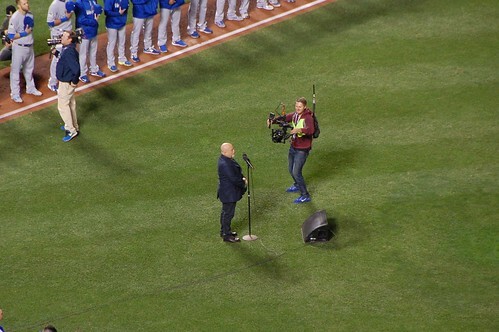 Knowing that Billy Joel was going to sing the National Anthem and that Mike Piazza was going to throw the ceremonial first pitch, I wanted to make sure we were in our seats with time to spare so I wouldn’t miss anything. After the pregame festivities, including lineup introductions, Noah Syndergaard took the mound. 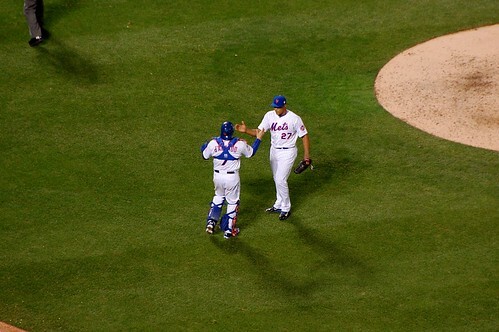 He was looking to set the tone early and show that the Mets were ready to go. 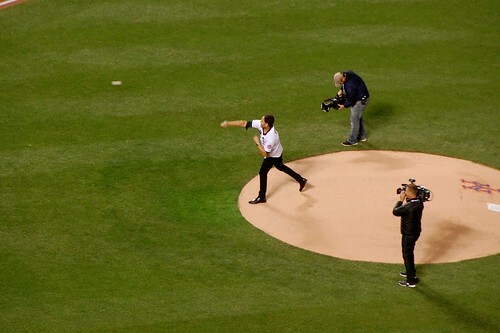 And he was pretty successful as his first pitch was a high-and-tight fastball that knocked Royals leadoff batter Alcides Escobar to the ground. The Royals managed to score a run in the first, but that lead wouldn’t last long. 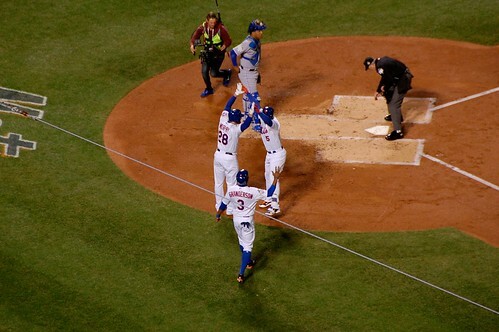 With Curtis Granderson on base, David Wright hit a two-run homer to put the Mets ahead 2-1. The place exploded. 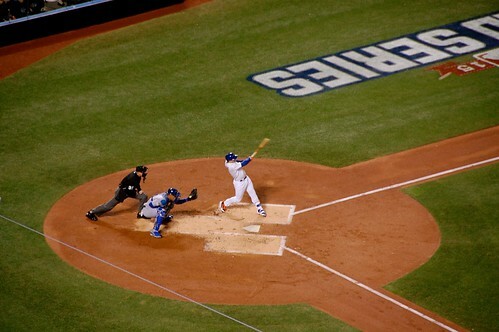 It’s been awhile since Wright had such a big hit, and to have it happen at a home World Series game made it even more memorable. The Royals got two runs back in the second to retake the lead, 3-2. 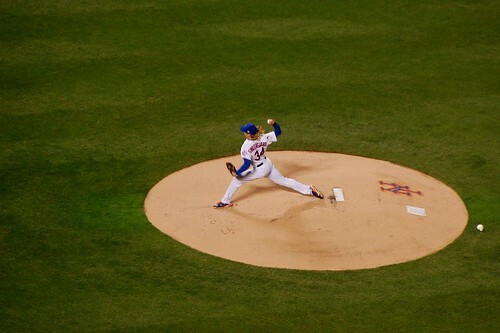 To the third inning we go, where Syndergaard was on base and Granderson came to bat and knocked one out of the park. 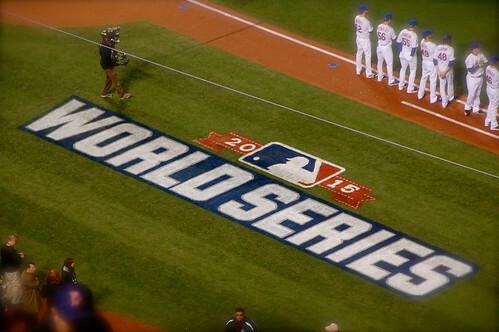 The Mets went ahead again, 4-3 and would never look back. Michael Conforto would knock a run in. Juan Uribe would make his first appearance of the 2015 postseason and knocked a run in. 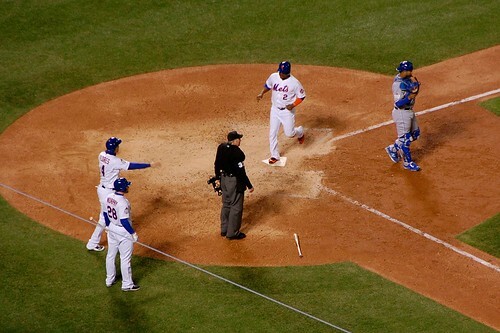 Wright would have another RBI and Yoenis Cespedes would hit a sac fly allowing Granderson to score. 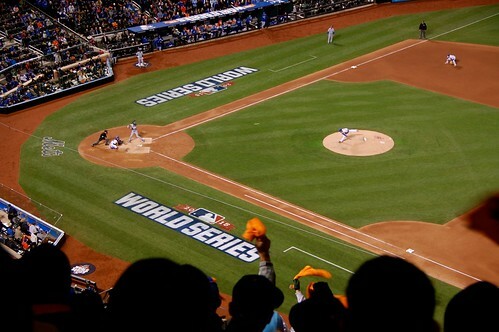 I’ve never been to a World Series game and for the Mets to win like this, after being down 0-2 in the series, was just amazing. It’s a memory that will stay with me forever. 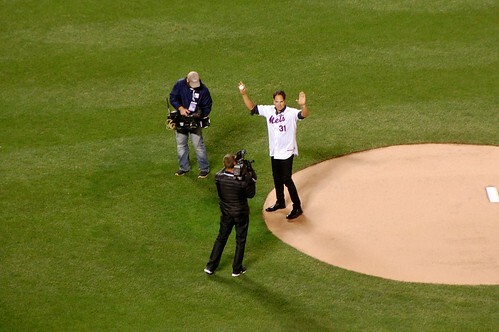 I know the Mets went on to lose the series but I wouldn’t change a thing about my experience. 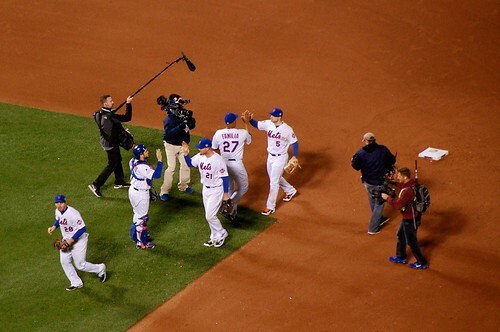 I’ve said it over and over to many people, I never imagined the Mets would go this far, this season. Eventually, yes. Just not this year.